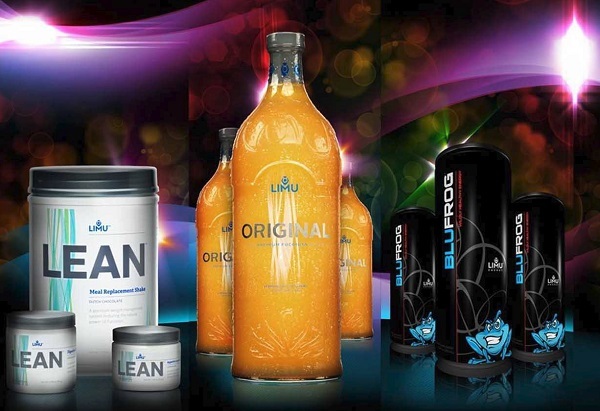 You’ve probably heard of Limu from its distributors or come across their products. This review covers everything that is to know about Limu; from its founders, products to its compensation plan. This is an unbiased review, meant to educate you before to join or not join the company. Limu was started in 2004 by Greg Bennett and Gary J. Raser, who have extensive experience in the MLM business world. The Florida-based company is a health and wellness business specializing in seaweed-based products for weight loss and health improvement. Limu uses the MLM (Multi-Level Marketing) business structure. This beverage is their flagship product and is claimed to contain Tongan limu moui, which is seaweed. It also has Fucoidan, an anti-inflammatory and anti-viral, and extracts of papayas, mangoes, pears, and apples. Limu claims to make the beverage without any sugar, sweeteners and added flavors. The Limu Blu Frog line of energy drinks also contain Fucoidan and uses natural ingredients. Here are two versions: Blu Frog and Blu Frog 2. The Blu Frog 2 drink claims to contain less sugar, and fewer calories compared to Blu Frog and provide 50% more energy. These are their protein-rich meal replacement shakes, digestive health cleanses and appetite controllers. There are two membership options for Limu, with different costs and packages. For $499 you get 31 products and some brochures to sell their products. You get double the products given with the $499 option. Enroll or sponsor two people to Limu, each with 100PV autoship. Enroll or sponsor three people to Limu, each with 100PV autoship. Enroll or sponsor four people to Limu, each with 100PV autoship. Enroll or sponsor five people to Limu, each with 100PV autoship. 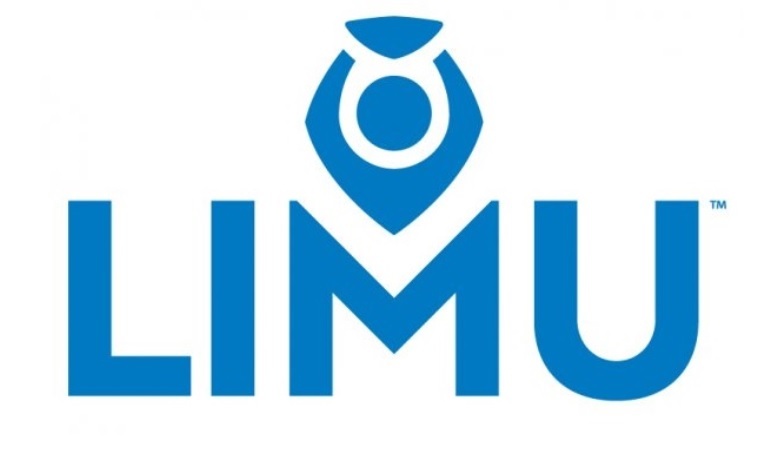 Limu refers to their compensation plan as the Limu Prosperity Plan. If you sell to three people products totaling to 100PV each or 300PV in total you get the next month’s autopay shipment for free. However, if you sell over 300PV, you will have to charge your autoship order to match that extra amount so you can receive the product. You get this bonus if you recruit someone and they purchase the Fast Track Pack (either the $499 or $999 pack.) To be eligible for this bonus as a Limu distributor, you have to enroll in the Fast Track Past within your first 30 days in the company. This bonus is paid out according to rank. This is paid out to those who reach the 100K rank and higher. 100K rank – You get a cash bonus of $10,000 paid in full. 200K rank – You get a cash bonus of $20,000, paid over a 12-month period. 300K rank – You get a cash bonus of $30,000, paid over a 12-month period. 500K rank – You get a cash bonus of $100,000, paid over a 12-month period. 750K rank – You get a cash bonus of $120,000, paid over a 12-month period. 1M rank – You get a cash bonus of $200,000, paid over an 18-month period. 2M rank – You get a cash bonus of $250,000, paid over an 18-month period. While Limu’s products are genuine, you have to put in extra effort to earn, because the real money is in the recruitment of new members. Their signup fee ($499 or $999) is too expensive for a beginner looking to make money. Their products do not fetch enough profit to make decent money from. If you are not good when it comes to recruiting people to join MLMs then I wouldn’t advise you to join Limu.